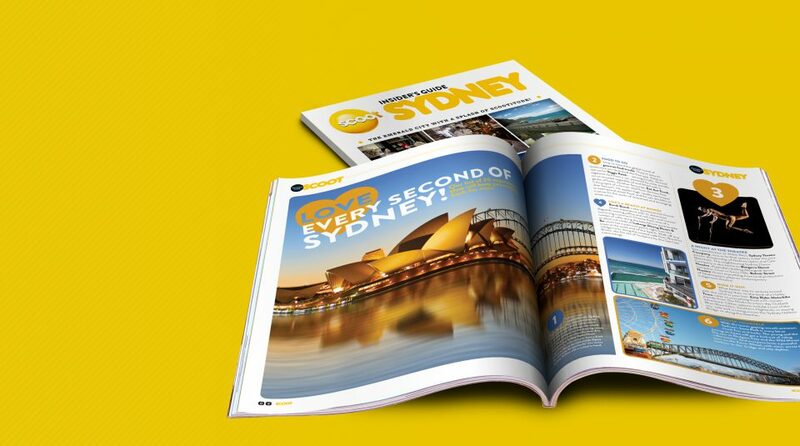 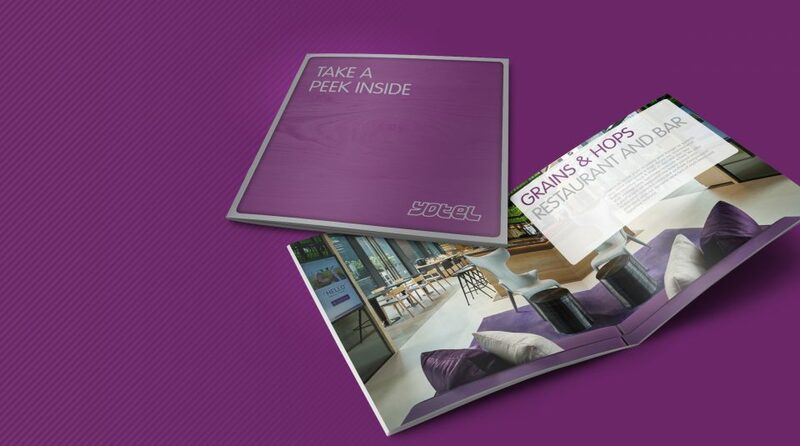 Brochure promoting the launch of Yotel Singapore. 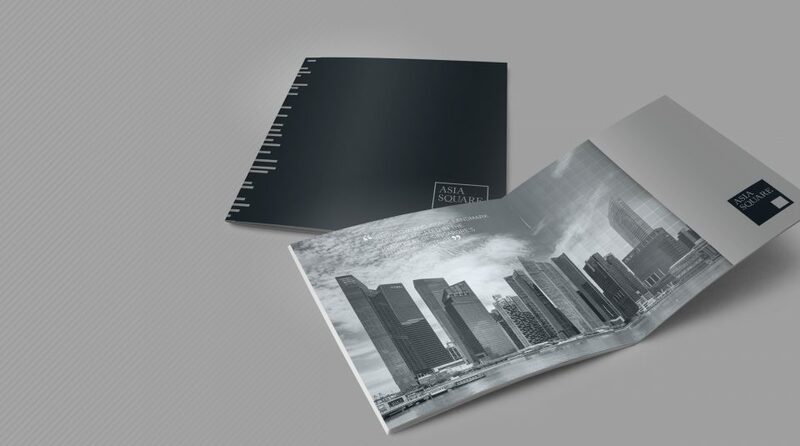 Brochure promoting property investments in Asia Square. 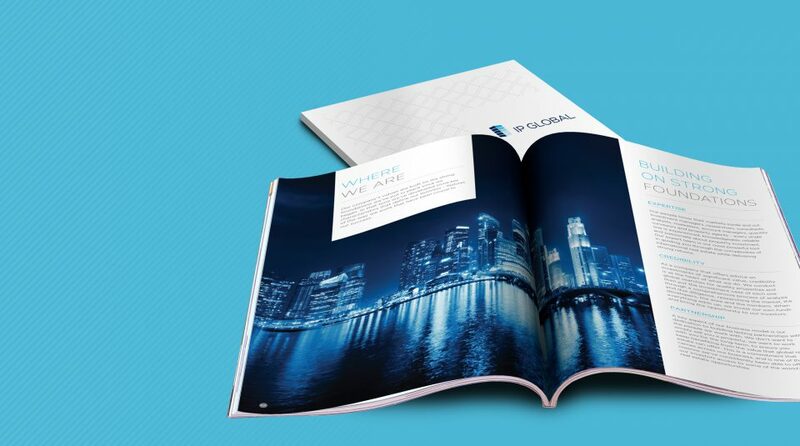 Company brochure, kit folder and inserts for IP Global, highlighting their history and strengths in investments. 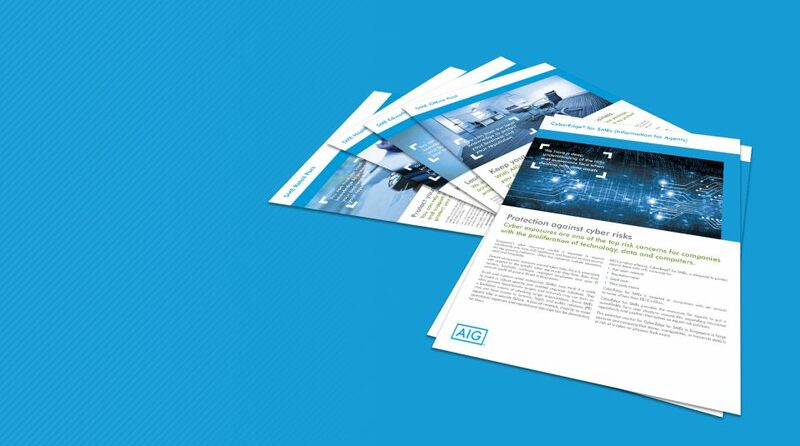 Flyers for selling insurance services to small and medium-sized enterprises.